Corelogic data shows auction clearance rates are hovering around 50% across Sydney. In the Eastern Suburbs, they’re markedly stronger at around 78%. But even though this figure goes some way to show the resilience of the property market in Sydney’s East, even it doesn’t tell the full story. A few years ago the ABC published an investigative report into how auction clearance rates were calculated. At the time, it concluded that auction clearance rates were not always transparent, real or representative of what actually happened at auctions on any given day. The report found that some publishers of clearance rates didn’t include a significant number of auctions in their calculations. Others used the number of total listings in their reports but then didn’t use them when calculating the clearance rates. This skewed the data and made the figures unreliable. Even when they’re calculated properly, we find that one major shortcoming of auction clearance rates is that they only take into account three possible scenarios: did a property sell at auction, was it passed in or was it withdrawn? They don’t explain anything outside those parameters or show what happened after the auction. It is common for properties to pass in but then sell a few days or weeks later following some tough post-auction negotiation with bidders or other interested parties. So rather than just looking at the auction clearance rate, we also pay careful attention to the two-week clearance rate post-auction, otherwise known as a 45-day clearance rate. You may not see this reported very often but it tends to be much more representative of the real state of the market. 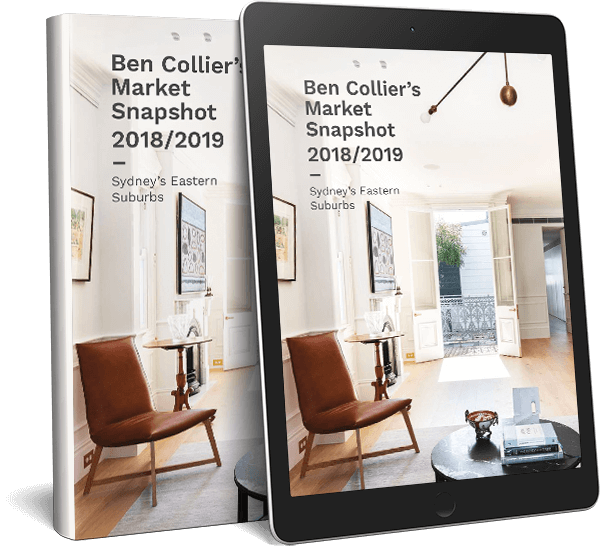 So the 45-day clearance rate, also known as the clearance rate 14 days after the auction, paints a different picture of Sydney’s overall property market, and based on our own experience it would be a far higher percentage. In other words, most people are still managing to sell their homes. Why isn’t properly selling as often at auction? When a property fails to sell at auction, it can happen for a number of reasons. Often it’s a sign that buyers have concerns about overpaying given the current state of the market. Sometimes it’s because there are not enough interested buyers to create competition. Other times, buyers think they’ll get a bargain if they hold off. But in this slower market, properties are often passed in because sellers need to adjust their expectations in line with what buyers are willing to pay. Sometimes sellers simply need to go through the auction process to understand where the market sees value. 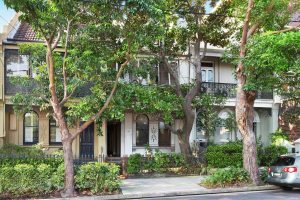 As we wrote about a few weeks ago, auctions are popular in Sydney’s east, and have become part of the selling culture here. Buyers and sellers both tend to feel relatively comfortable with the process. They often also expect the property they’re looking at to be sold at auction. Even in the current market, stock levels remain tight and there is usually more than one party interested in any property that goes to market, so an auction can still deliver very good results – even when the property is passed in. And when properties are passed in, we usually see a quick post-auction negotiation turn into a sale within the fortnight. Are auction clearance rates useful? Despite everything we’ve said we still think auction clearance rates can provide a useful overview of the state of the property market and buyer trends. But they’re not the be all and end all. You always need to look at the bigger picture and should never take auction clearance rates as the only measure of what’s going on.